The Forever Young BBL IPL photofacial treatment offered at A E Skin was recently featured on Extra TV. 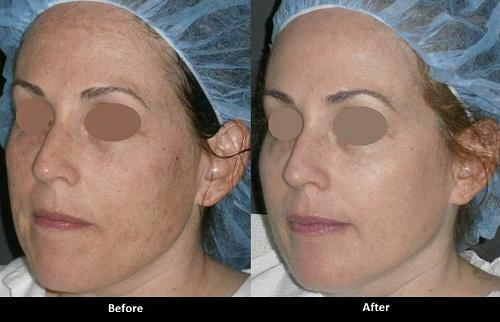 More and more people are learning about the benefits for the Forever Young BBL IPL photofacial treatment. 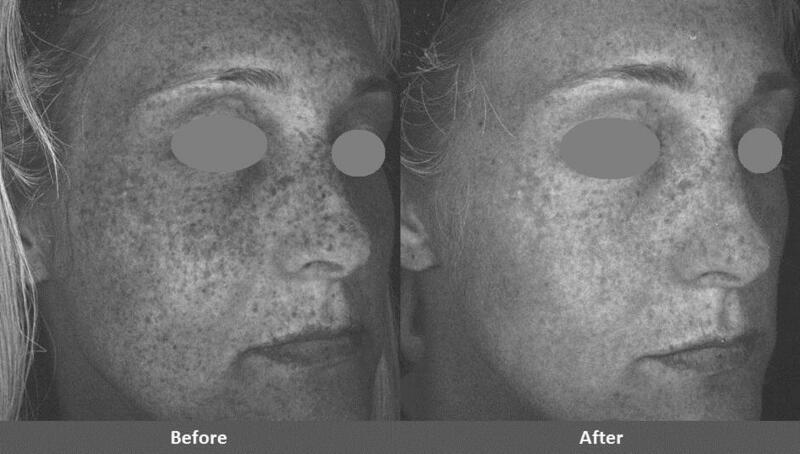 The video discusses common concerns such as sun damage and freckles which are both addressed by the Forever Young BBL IPL photofacial treatment. 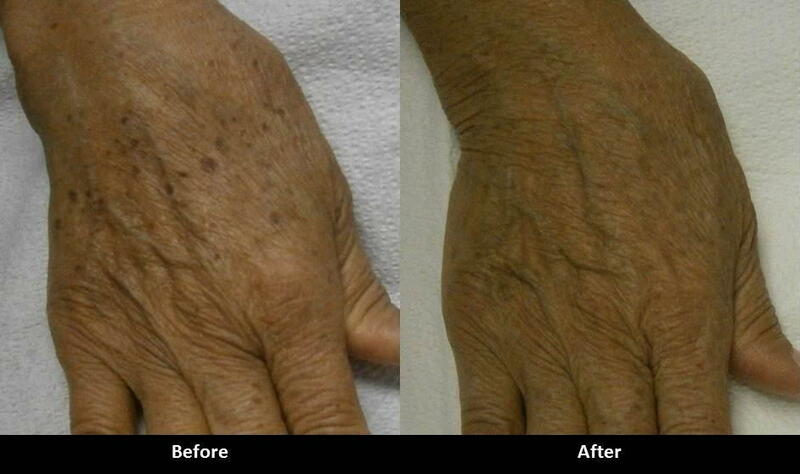 The use of this technology allows us to erase sun damage and make people look up to ten years younger. Who would say no to that? 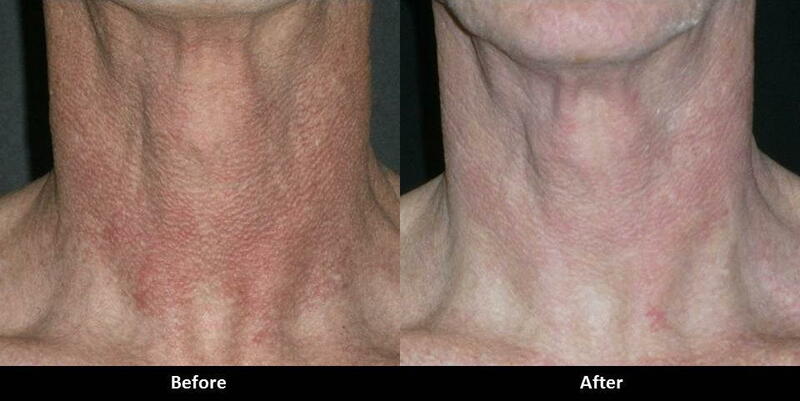 The treatment takes only a few minutes to do, there is virtually no down time, and it can be done on any body part. The Forever Young BBL IPL photofacial treatment has been scientifically shown to turn on genes to reverse the signs of aging in the skin. The treatment works even better when combined with skin care products. 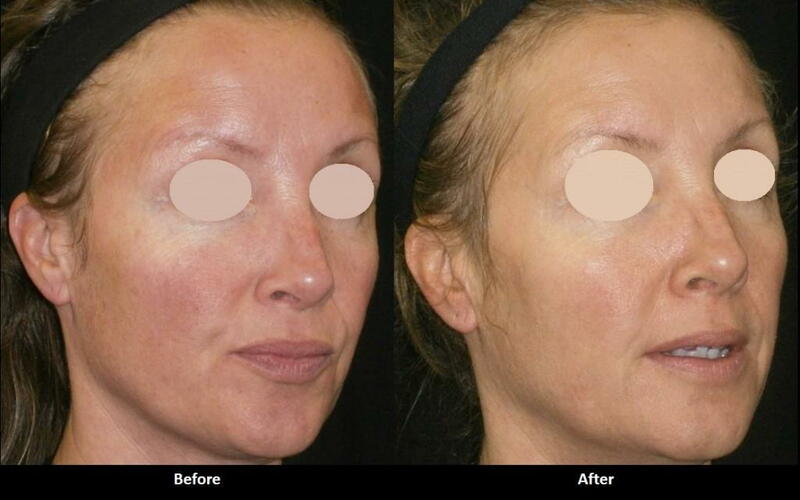 More information on the Forever Young BBL IPL photofacial treatment is available. 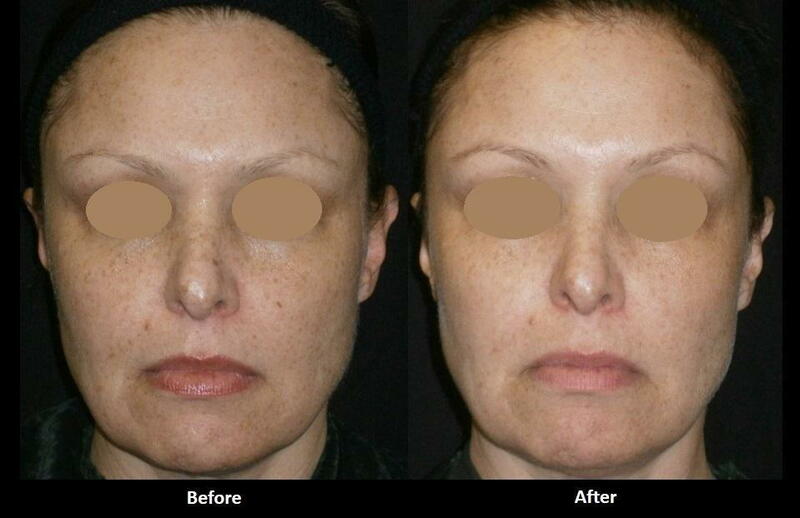 Check out some of our Forever Young BBL IPL photofacial treatment before and after pictures. Please contact us for a free consultation with Dr. Alex.